We had the pleasure of enjoying a fantastic meal during Serafina Tribeca's Fall/Winter Italian Comfort Food Tasting which showcased a number of dishes that are currently available on their menu. Serafina is a classic restaurant known in NYC as well as select cities around the globe that has great cocktails as well as Italian comfort foods that are great for lunch, dinner and brunch. What sets Serafina apart from other properties within this group is the fact that they have dishes as well as cocktails that are specific to this location only! We had the chance to swing by to talk with Serafina Tribeca's General Manager, Christian Ferrara. Christian prides himself on offering a creative twist on Italian dishes based on an authentic approach to Northern Italian food and using only the highest quality ingredients. A number of dishes that guests enjoy eating here are their bruschettas, a specialty Turkey and Asparagus pizza that was initially created for Thanksgiving and was carried over after the holidays as well. We love that it's the perfect way to enjoy protein in one of our favorite meals. Of course, pasta is always a dish that is enjoyed at Serafina and you can't go wrong with their Italian Carbonara with Crispy Guanciale. In addition, unexpected treats that include: Purple Cauliflower Soup with Goat Cheese, Grilled Lamb Racks with Truffle Carpaccio Served with Serafina Kale Salad Chopped Apples and Bi-Color Beets and Slow Cooked Short Ribs Sandwich with Taleggio DOP Fondue Cheese and Homemade Apple Jam. In addition to meals that can be enjoyed in the dining room, at the bar and even in the private rooms - the craft cocktails are not to be missed. With a full and unexpected Margarita menu that is also unique to this location, you'll find liqueuers that add additional flavors to this drink which can be enjoyed year around. Serafina Tribeca is known as a great place to enjoy a meal whether its breakfast, a business lunch, a corporate dinner or those that live in the neighborhood for after work drinks. Next door, guests who stay at The Frederick Hotel can enjoy having meals or ordering room service from them. Christian brings in a sense of community and energy during brunch by having jazz bands perform to add additional excitement and a fun vibe. We look forward to the summer when guests can enjoy eating on the sidewalk and there are surprises that they will announce socially that will be even more enjoyable to those dining here! 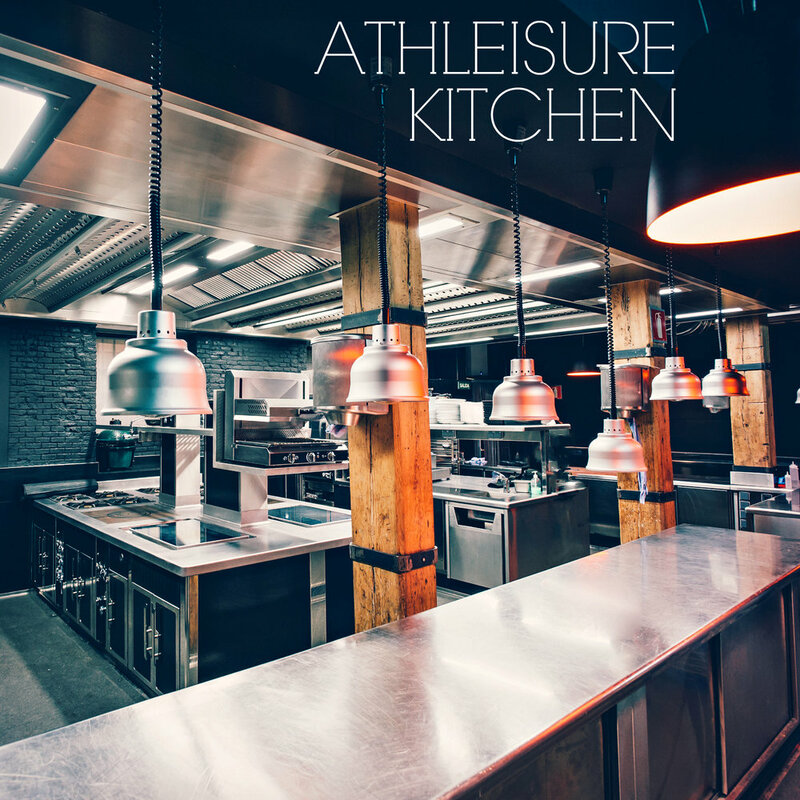 Read more from the Jan Issue of Athleisure Mag and see Athleisure List | Serafina Tribeca in mag.